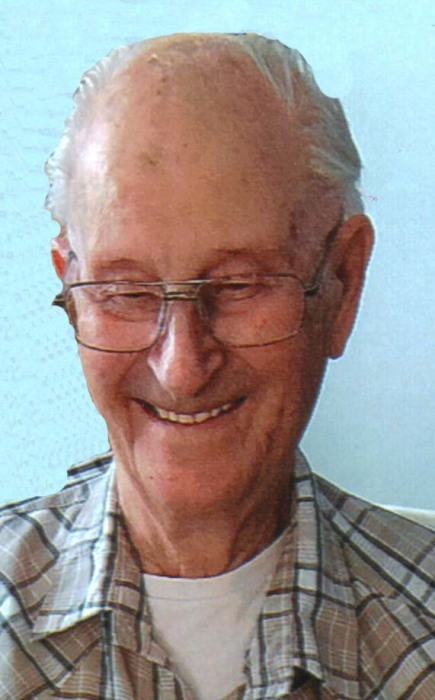 Obituary for Rudolph Schlayer | Prairie Sunset Funeral Home, Ltd. It is with saddened hearts the family of Rudy Schlayer announces his passing on January14, 2019. Rudy was predeceased by his wife, Shirley; one sister, Margaret (Hans); two brothers: Robert (Marie) and Otto. He is survived by his nieces: Barbara (Bill), Helen, and Ingrid; nephews: Robert (Jean) and Arnold; six great nieces; one great nephew; eleven great great nieces and nephews, as well as other relatives and many friends. A Funeral Service will be held on Thursday, January 24, 2019 at 2:00 p.m. in the Christ Lutheran Church, Mellowdale, AB. Cremation will follow. Anyone who so wishes may make a memorial donation directly to a charity of ones choice.